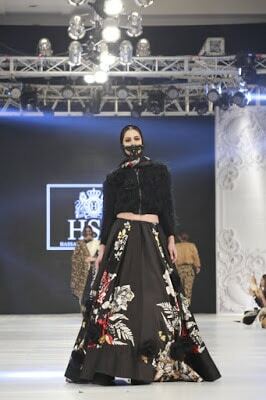 The couture king HSY stole the PFDC L’oréal Paris Bridal Week 2016. 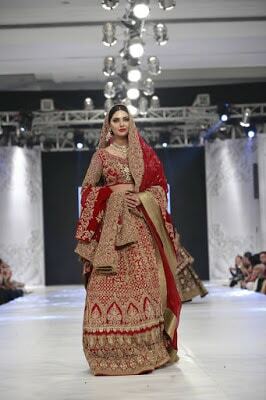 The “Kingdom” Bridal Traditional Dresses Collection is complicated feature and extremely feminine, which striking a return to a modest and softer color palette and shape. 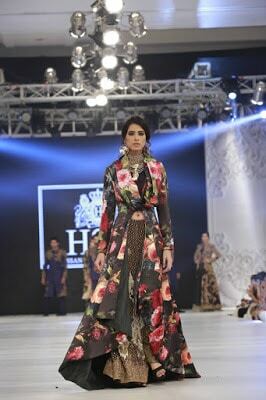 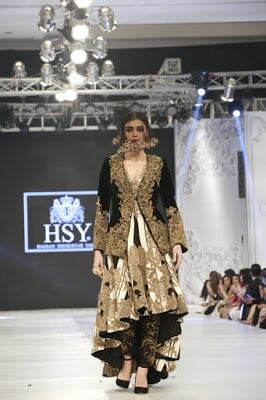 The day one kicked off with HSY Kingdom collection. 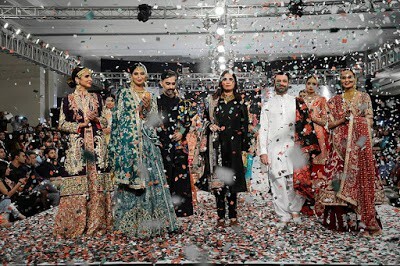 The first of Kingdom is “Kalajar” bridal wear trendy dress collection a perfect blend of fun indulged with vibrant tones, tribal cuts and so cheerful styles depicting the festivities and celebrations of joy, thrill and excitement. 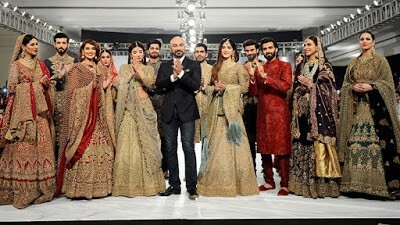 The second Kingdom contemporary wedding dresses is “Mahkar” presenting final, HSY came up with sensational and breathtaking collection. 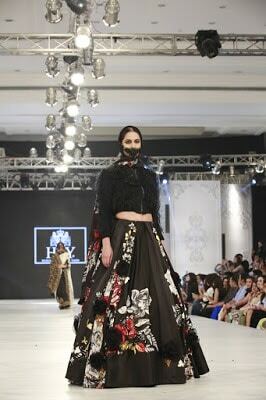 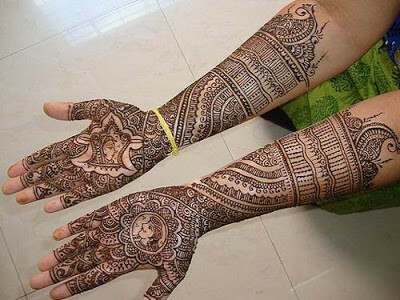 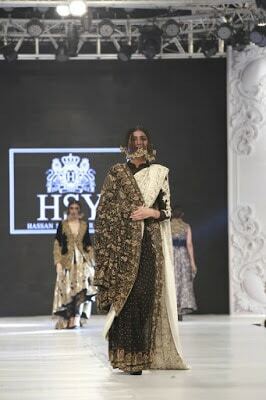 Saris paired with jackets and sheer, intricate embroidery, off-white gown; the collection is very much splendid and classy. 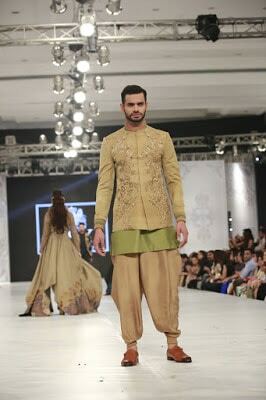 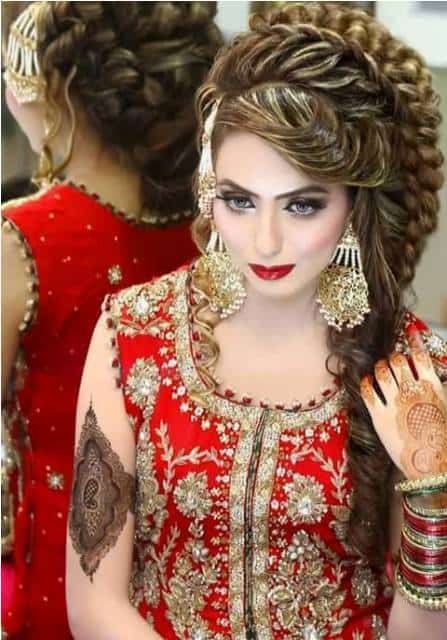 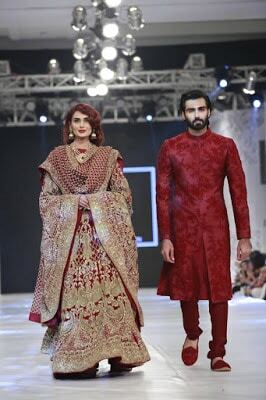 The third Kingdom exclusive bridal “Khat-e-Sahil” dresses collection can be easily wrap in as modern eastern wear and pints that made your heart race. 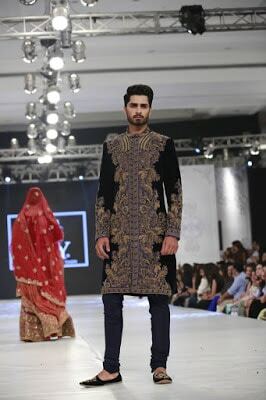 A highlighted style adds looser silhouettes, changeable selection of short and long hemlines, native intricate embroideries and jackets. 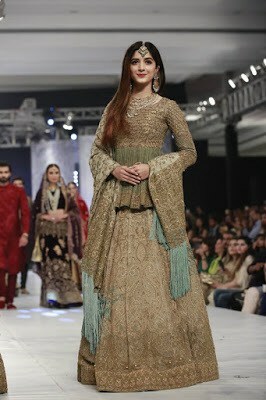 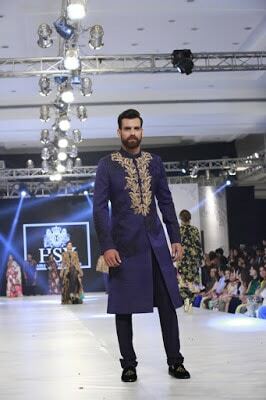 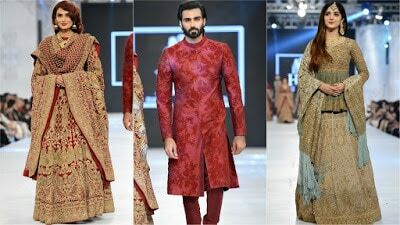 The fourth & final kingdom “Sherastan” bridal classy dress couture collection PLBW 2016 showcased the traditional bridal wear infusing a variety of embroidery and decoration like gota, mukesh, resham with customary cuts and eternal capacious silhouettes.